To celebrate the ending of 2016 and the beginning of 2017 we are offering one lucky Playdays and Runways reader and follower the chance to win a £75 Argos voucher. We were so proud to be asked to be part of the Chad Valley Play Panel and have loved reviewing so many fabulous toys this year. Just before Christmas we got a special delivery from Chad Valley. 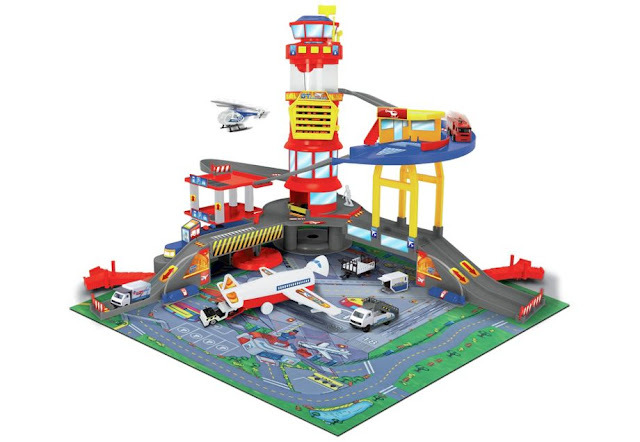 As we are part of the Chad Valley Play Panel, little J was sent the Chad Valley Airport Playset to try out. It was perfect timing as little J was getting fed up waiting for Santa to bring him new toys. Little J absolutely loves everything that involves cars, planes or trains so the Chad Valley Airport Playset was the perfect choice. 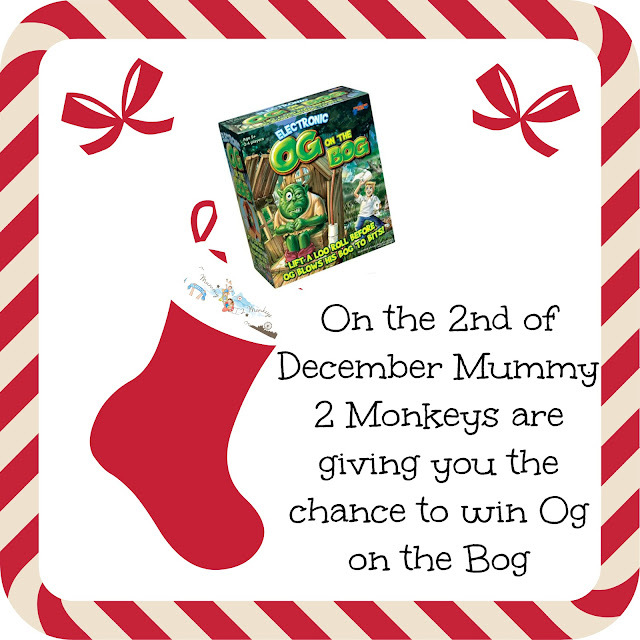 This week we had an early Christmas treat when Stickman and The Gruffalo jigsaw puzzles arrived. 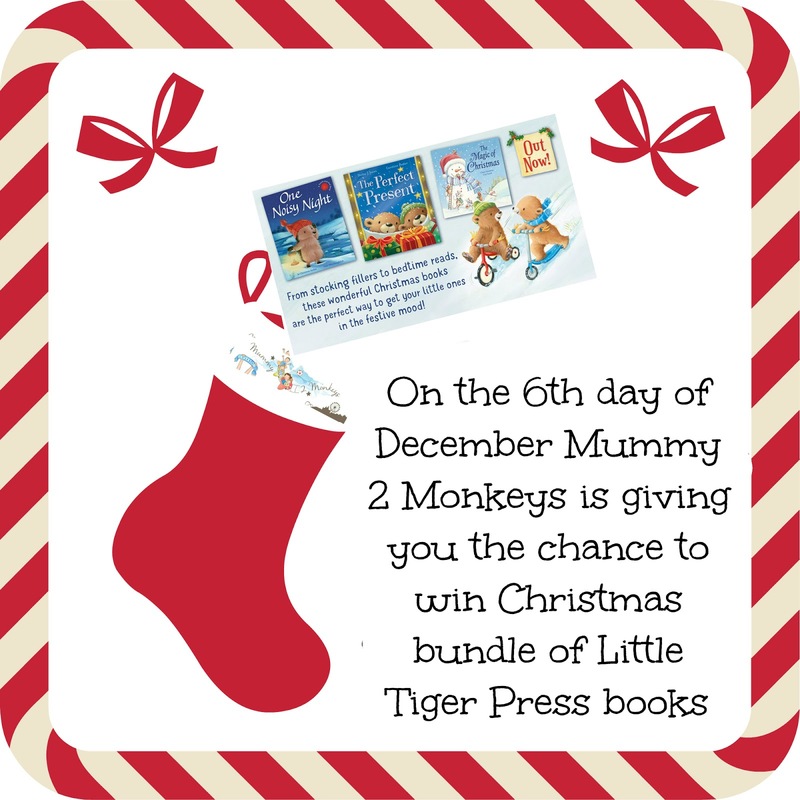 We love The Gruffalo and Stickman so we were thrilled. The two jigsaw puzzles are by Ravensburger and are based on the popular books written by Julia Donaldson. On The 8th day of December I have teamed up with Cartamundi Shuffle Games to offer one lucky reader the chance to win a Connect 4 and Game of Life. A few weeks ago we were treated to a delicious meal from the new Festive Menu at Beefeater. We have never dined at a Beefeater restaurant before so we were all excited. When it comes to eating out we do usually like to try different places but the Beefeater has never popped up and I'm not sure why as we have many close by. On The 7th day of December I have teamed up with East Coast Nursery to offer one lucky reader the chance to win a 'Say Hello ' glove puppet. Can't believe we are in December already. November went very quickly and I am guessing this month will too and the big day will soon be here. Last month we were sent some goodies to try out, so here is our Monthly Review Round Up. When I was younger Hollands was the only brand of pie I knew. It was the brand my Nana and Grandad bought, My Mum and Dad and whenever you had a pie from the chippy it would always be a Hollands. Growing up I was never a lover of meat based pies but I loved Cheese and Onion. A cheese and onion pie with lots of tomato sauce, yummy. 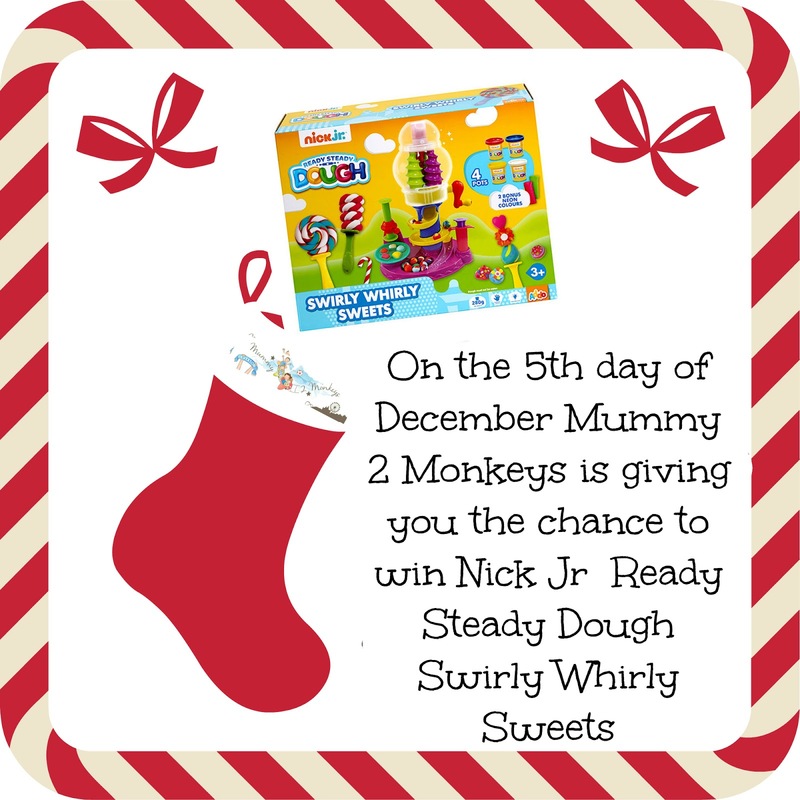 On The 5th day of December I have teamed up with The Entertainer to offer one lucky reader the chance to win Nick Jr Ready Steady Dough - Swirly Whirly Sweets. On The 4th day of December I have teamed up with Tatamiz to offer one lucky reader the chance to win a large foam Disney Cars jigsaw style play mat. 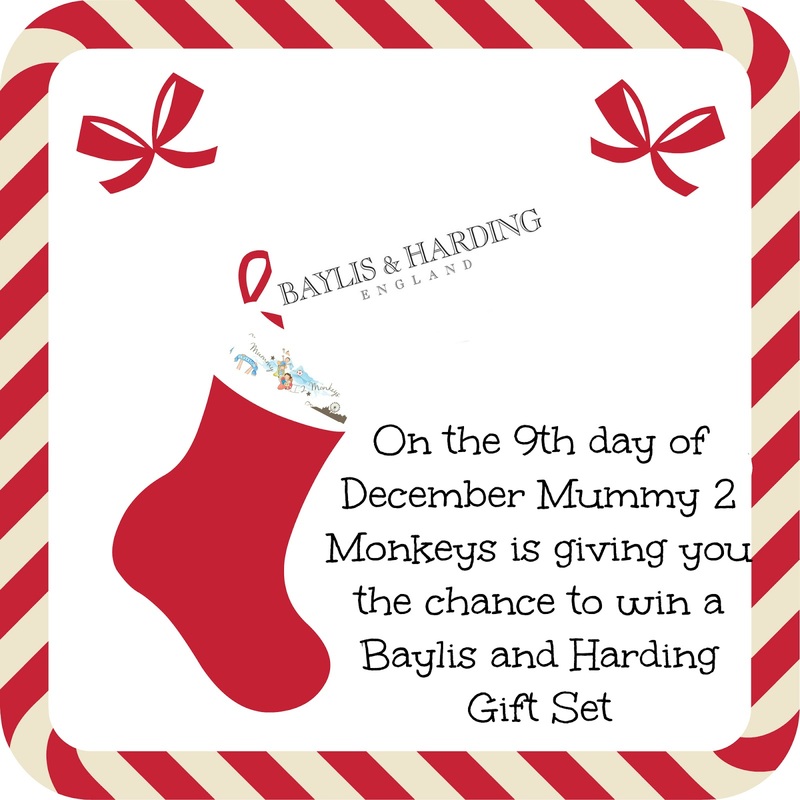 On The 3rd day of December I have teamed up with Suttons to offer one lucky reader the chance to win two pairs of bed socks, perfect for chilly Winter evenings. 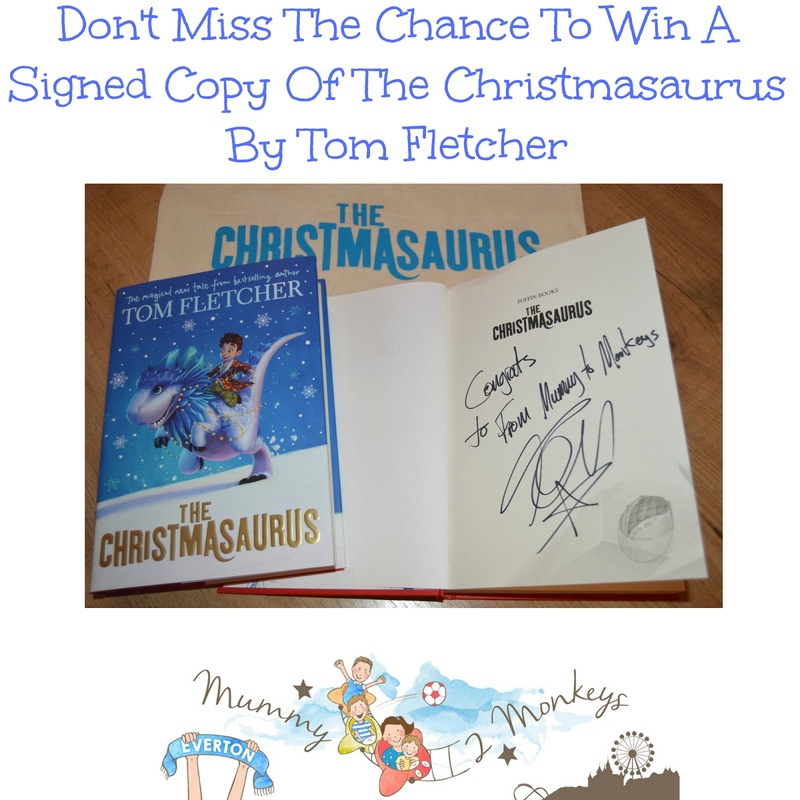 Christmas will soon be here and whilst I love buying presents I often get stuck for ideas on what to buy. So this year I decided to make notes every time something caught my eye on TV or whilst browsing the internet. We love reviewing new products as it gives us the chance to try out new stuff we may have missed in the shops. However when we were asked to review some Go Ahead goodies it reminded me of a brand I used to love but just forgot about somehow. We used to eat Go Ahead bars a few years ago but stopped and I'm not sure why as they are so tasty and low in kcals. When it comes to mealtimes I have mentioned before that I do like to cook from scratch but realistically there are days when this does not happen. Being a parent it's busy, busy, busy and there are days when I just have to throw something together quickly if we are running late and I haven't had time to prepare something. Having said that I still make sure what we eat isn't junk and that it is something that is nutritious and healthy. 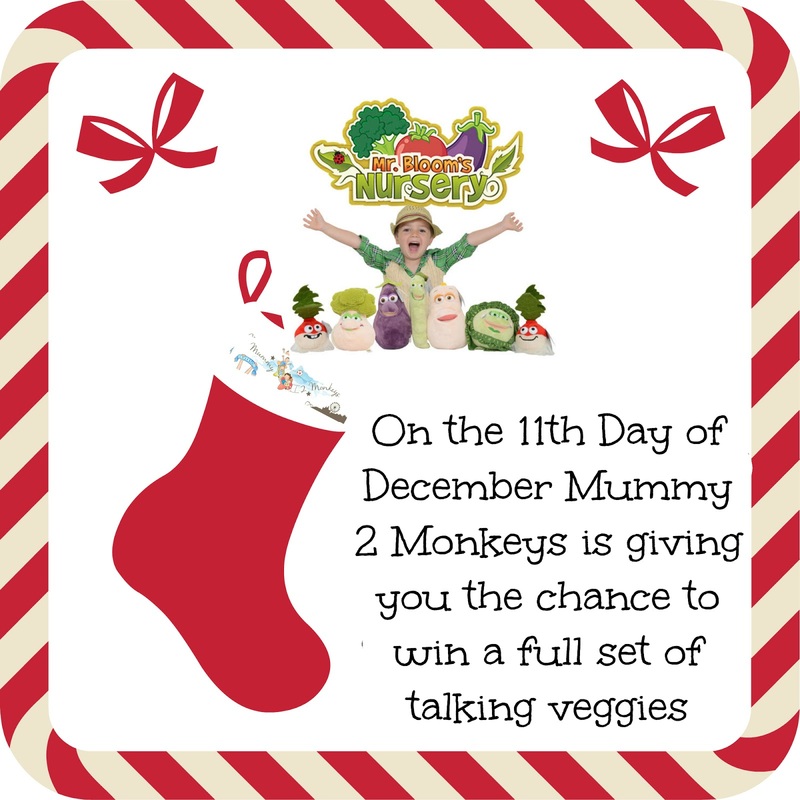 When we were asked to try out Annabel Karmel Frozen Meals I took a look at the website and the products and I was impressed. Annabel Karmel has turned her best-loved children’s recipes into nutritionally balanced freezer fillers for parents like me that have days when we are just too busy to cook. Sleep. Does anyone ever get enough these days? I know that being a dad to two boys, one a toddler and one a teen, there is a huge differential in the times that they sleep. 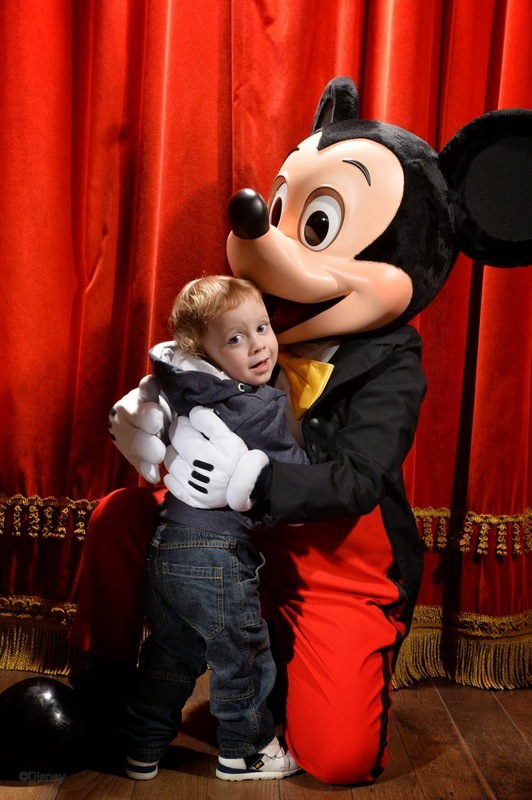 Little J is often asleep by 6pm and up again ready for the next day at 5am whereas Big J will be in bed by 10pm on a school night and much later at weekends. I get to sleep in-between these times but generally I have some ‘Dad’ time that means actually I think I average around 6 hours each night. I know that's not enough, but how can we monitor and improve our sleep? I have tried a few apps from the google play store over the years, with mixed results. I have never stuck to one app to try to improve my sleep as I haven’t yet been convinced that any of them actually work. 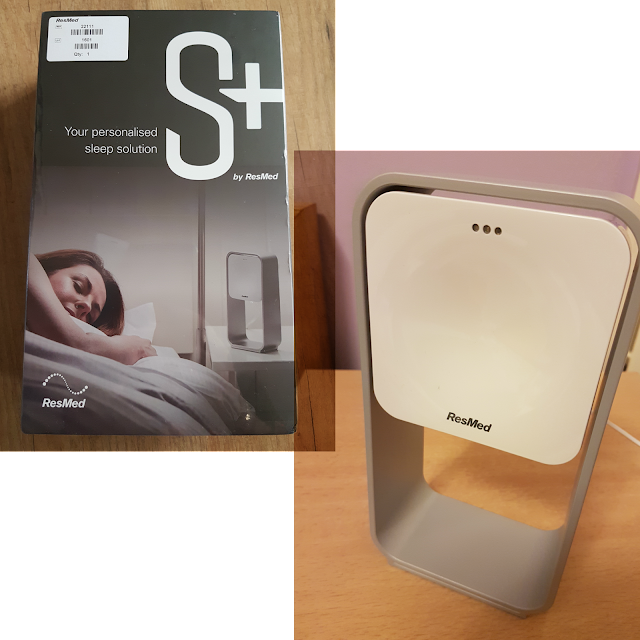 I have been trying the S+ by ResMed to try and improve my sleep. Being huge Disney fans we are quite shocked that we haven't sat down yet and watched The Lion Guard TV series which is based on The Lion King movies. We've heard of it and it has been on our 'to watch' list for a while. When we were asked to review The Lion Guard - Defend The Pride Lands Play Set it gave us the excuse to sit down and watch an episode before it arrived. Little J loved it as did I. It's a lovely series following Kion, Simba's youngest cub. This week I have noticed that Christmas is already everywhere. Shops, adverts on TV, Online ads, you can’t get away from it and its not even 5th November yet. This got me thinking about some of the traditions we have at home for Christmas, one of which is to watch the extended editions of all three Lord Of The Rings movies, we attempt this usually in one epic sitting when Little J and Big J are having their Christmas day out with their grandparents. In October we tried out lots of different products, here is our monthly review round up. 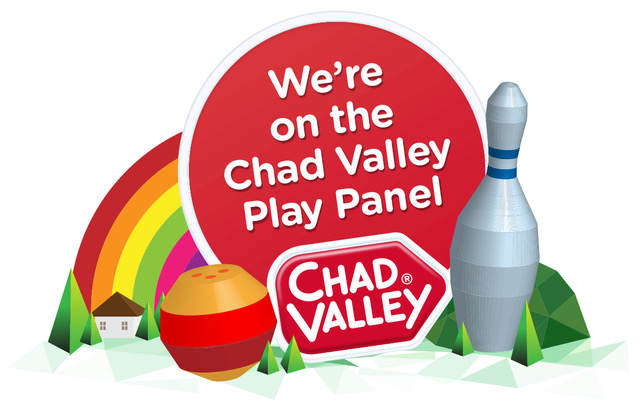 You may have seen our very exciting post recently about Playdays and Runways being chosen to be part of the Chad Valley Play Panel. We are so excited to be involved with a brand that means so much to us. Chad Valley was a huge part of I and Daddy's childhood and I have fond memories of toys I used to play with. 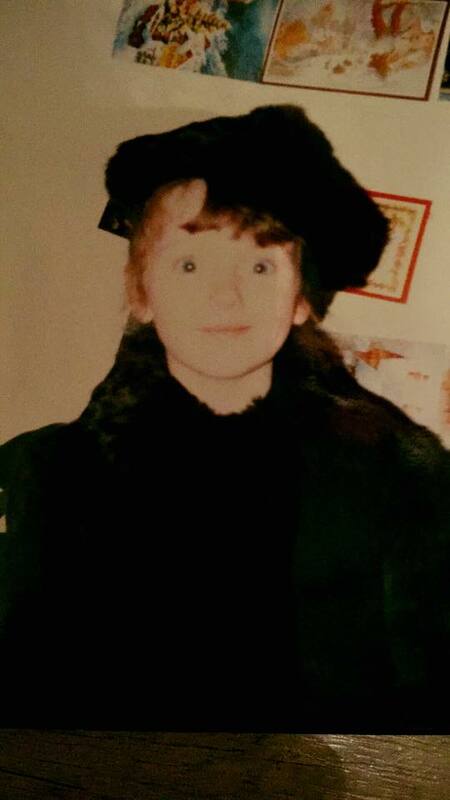 I really must dig out some photographs of me as a child on christmas morning opening lots of Chad Valley toys. 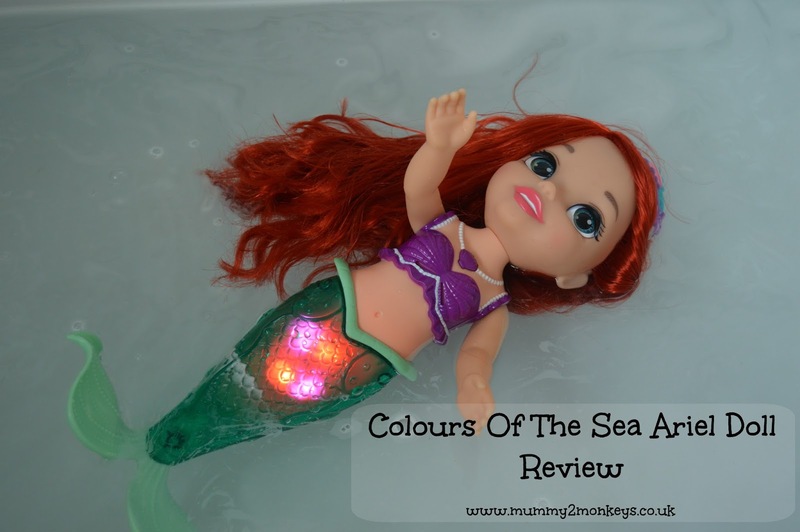 Both little J and I were excited when Colours of the Sea Ariel from JAKKS Pacific arrived this week. I knew she was on her way but I didn't tell little J so when he opened the box his little face lit up. He loves Disney and Disney Princesses and is always trying to play with my collector Disney dolls so at first he wasn't sure whether he could touch her or not. When I told him Ariel was for him and she could go in the bath he instantly pulled her out of the cardboard box and wanted me to open her. 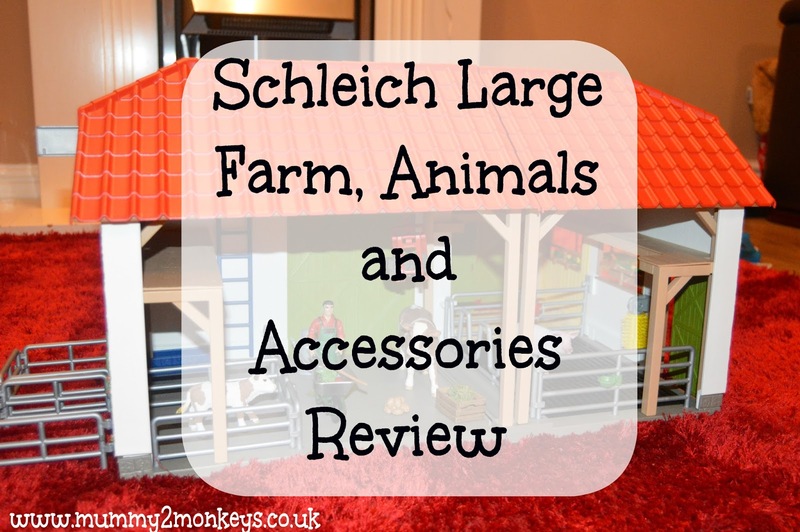 Recently when we were shopping in Hamley's we noticed the Schleich range of figures and play sets. I spent a couple of minutes looking at the animals especially the horses and I was so impressed with the quality of them. Little J was actually looking for a dinosaur so we decided to buy him a Schleich one. It's really lovely and the detail is amazing. Shortly after we actually received the Large Schleich Farm to review and I was so excited. I knew instantly that it would be a hit with the whole family. You may have noticed a shiny new badge appear on my side bar recently. If not then I am so excited to announce that Mummy 2 Monkeys has been chosen to be on the Chad Valley Play Panel. When I think back to my childhood I have one memory that I'm sure is very similar to others around the same age as me and that was circling toys in the Argos catalogue that you wanted for Christmas. I always remember taking a handful of the slips from Argos one year so I could write down the numbers of the toys I wanted. Chad Valley was a huge part of my childhood and probably many others. They have been making toys exclusively for Argos for 150 years and I am so happy that both boys have been able to enjoy their toys as much as I did. When big J was growing up Teletubbies dominated our TV and also big J's toy box. He absolutely loved Teletubbies and had lots of Teletubbies toys including talking ones, a phone, books, even a Noo Noo that moved along the floor. Teletubbies were so popular, they were everywhere and you just had to love them. When the Teletubbies made a comeback I was so excited because little J is the perfect age and I knew he would love Teletubbies just like his big brother did. I wasn't wrong. Our house has been filled with various Teletubbies toys over the past 9 months and now little J has just received the Teletubbies magazine. We love Halloween and for us Halloween is the beginning of the countdown to Christmas. 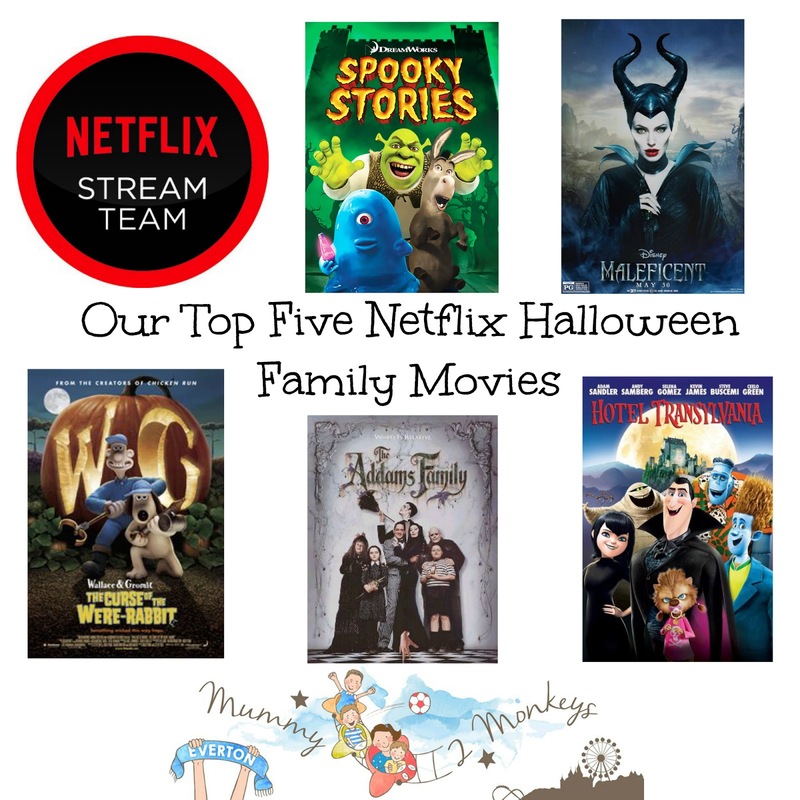 We have started getting in to the Halloween spirit by browsing through Netflix for some movies to watch. I don't like being scared so adult horrors are not for me so we have chosen our top five Family Halloween Picks on Netflix. This month we have been trying out Good 4 U, Go Outdoors and Degustabox. 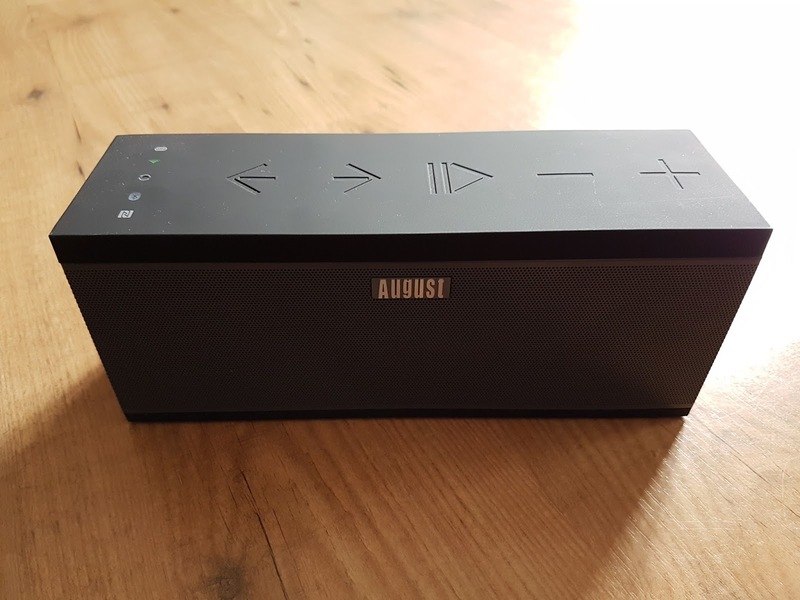 Recently we got the chance to review some wireless airplay speakers from August. We have purchased August products before including headphones and a TV box and they were both really good so we were very excited to test out the speakers. As I am useless with technology I asked Daddy and he has kindly reviewed them so I will hand you over to Daddy now. To celebrate the launch of its tasty new snacks Organix Goodies is giving away a hamper for your little one to munch, crunch and nibble away at the new foods. There’s also a lunch bag, a hat and water bottle for your little explorer’s adventures. As many of you may know baby loss is extremely close to my heart. Losing a baby is heartbreaking and no parent should ever have to go through this. Preparing for a baby starts way before you get that positive pregnancy test its starts at the moment you decide you want to have a baby. 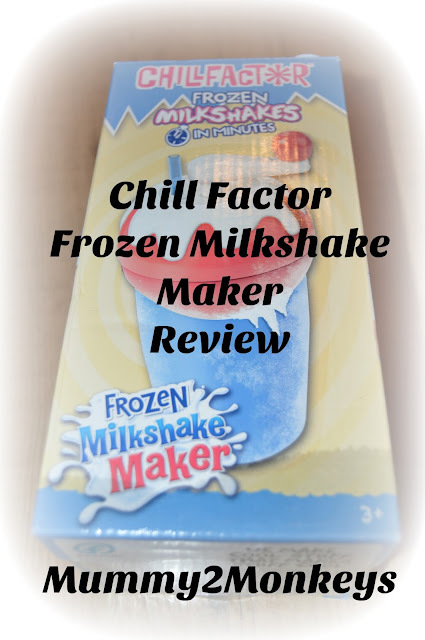 We recently received the ChillFactor Milkshake Maker to review. The boys really enjoy milkshakes so they were excited to try it out. The ChillFactor Milkshake Maker makes delicious, frozen, foamy milkshakes in minutes. You just freeze the special milkshake maker, then pour in your flavoured milk and watch the magic begin. So easy to do and in minutes you'll have thick, foamy, frozen milks. All babies are amazing and they bring their own special form of magical happiness to everyone around them, and they always know how to somehow put a smile on your face or make you laugh. 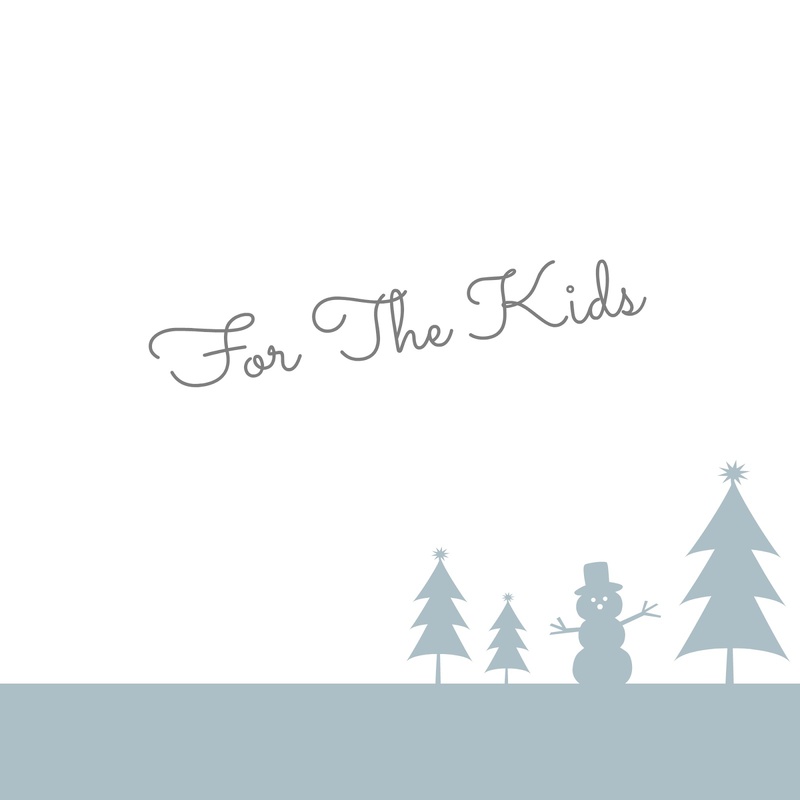 But did you know – babies can even help save lives by doing nothing more than wearing Pampers. Pampers donates 1 vaccine against maternal and newborn tetanus for every pack of Pampers nappies and wipes sold through the “1 Pack = 1 Vaccine” Pampers-UNICEF campaign. 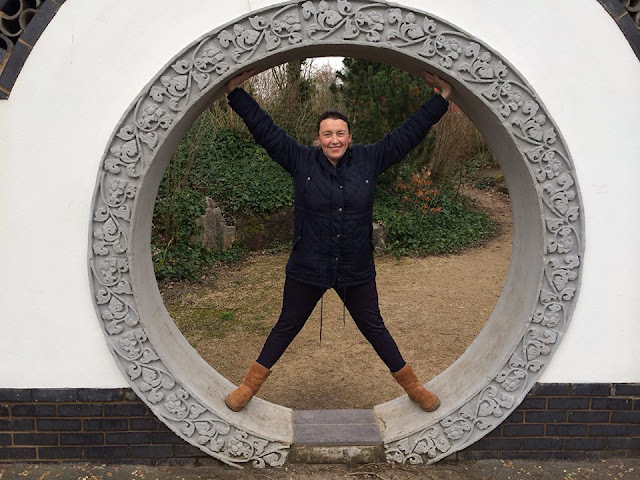 Blogtober16 #5 What Career Did I Want As A Child? Ever since I can remember I have always wanted to work with children. It was all I could imagine myself doing. When I was really young I used to line all my dolls up and pretend I was the teacher and they were children in my classroom. As I got older I would play school with my friends and I would always be the teacher, no-one else got a look in. You may have seen that we have been tweeting about the latest Netflix original series ‘Stranger Things’. We have now finished watching series 1, and absolutely cannot wait for the second series. For those who haven’t read anything about the series, I will attempt to explain how good it is, without any spoilers, so feel free to read on if you haven’t yet seen it. Throughout the series I was convinced it must have something to with Stephen King. The way the story is written, the characters, the feel of the series. It appears I am wrong as the series has been written by the Duffer brothers, although there is a cursory nod to King in one of the episodes where one of the leads likens the events to a Stephen King novel, so maybe a little thanks for the inspiration. Or is there a pseudonym at work here? Today's challenge for Blogtober16 is to share a secret. I couldn't really think of anything that I haven't shared about myself here already but there is one thing. It isn't necessary a secret but it is something about myself that I don't really tell others. When it comes to music I am so stuck in the past. I am not a big fan of current music at all so I don't listen to the radio often, I listen to my CD's. You may already know that we visited Cyprus in August for the 2nd time and it was amazing. Cyprus was never on my destination list until I won a holiday back in 2014. There was a huge list of places we could choose from and after months of deliberating we chose Cyprus - best decision ever. We stayed at the Malama Beach Holiday Village and it is perfect. This month has been all about Little J starting pre school. He has been so excited about it and when the day finally arrived I have to admit that I did think there would be tears, but he was fine. 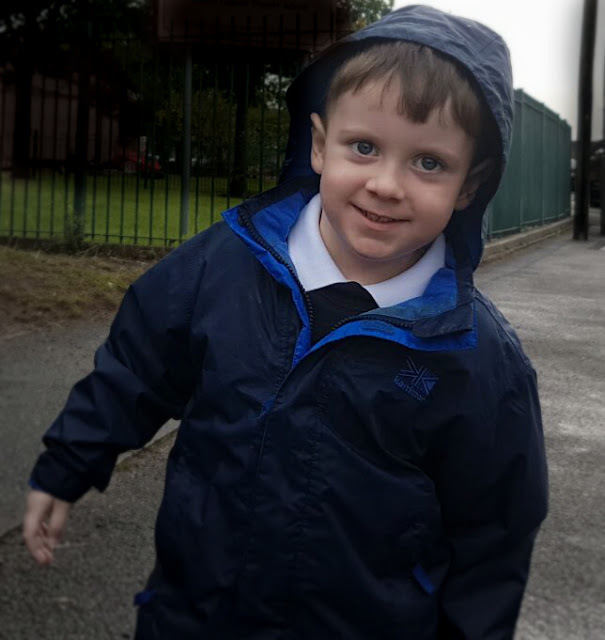 He absolutely loves it and although it's actually called a Nursery he likes to call it big school. We do the lottery every week and although I know we will never win that doesn't stop me daydreaming about what I would do if we did win. If I won the lottery now I would stop everything I was doing and go online to book a holiday to Florida. 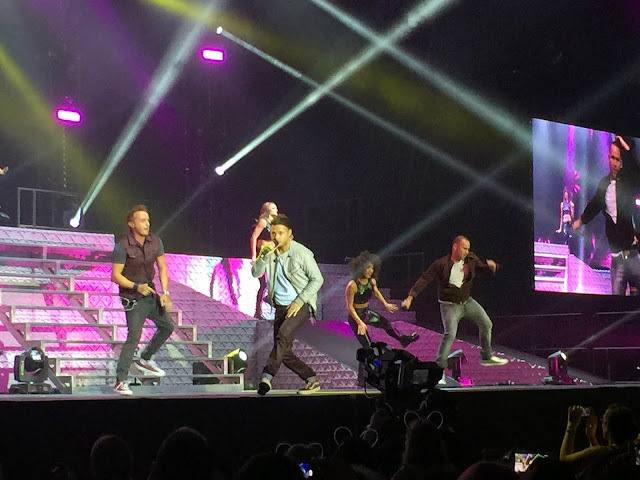 That is my dream and I couldn't think about doing anything else until I've been on that holiday. I'm guessing we are not the only ones to spend endless amounts of money and time trying to win teddies in the arcade grab machines. Most of the time we don't even want the teddy it's just the thrill of seeing the 'claw' pick it up, move it towards the opening and drop it down to make us a winner. The Crazy Claw from Drumond Park brings the excitement and thrill of trying to win to your home without spending lots of money. I actually found these photographs about a month ago when I was sorting through an old box of letters and junk that I had kept from school. Over the years I have seen these photos lots of times because they always seem to pop up when I'm having a clear out however I stopped to have a good look at them and I am so shocked how much I look like little J. I always thought he looked like Daddy but there is definitely some of me in there too. The past two weeks haven't been very exciting really. We haven't done as much as we would usually do but I think it's mainly been because of the weather, it's been rubbish here up North. We've had lots of wind and rain so it's been quite miserable. Anyway here is a look at the last fortnight. Blogtober16 #1 Who Am I? 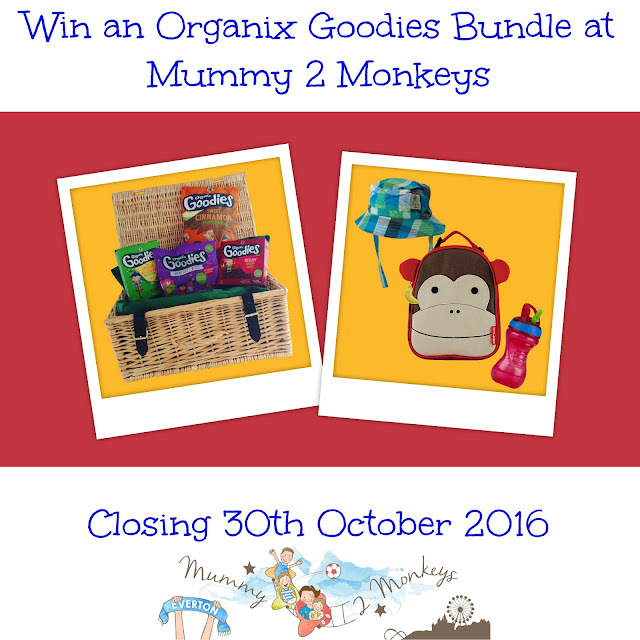 This year I have decided to take part in Blogtober. Each day there is a different topic to write about and today's topic is an easy one as it's all about me. Who Am I? 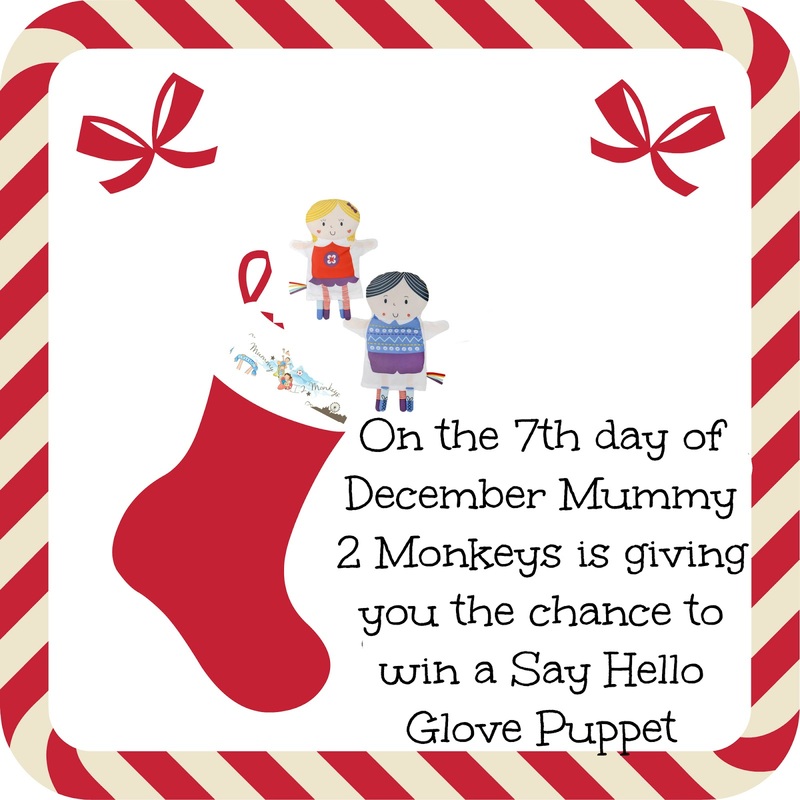 If you don't already know my name is Michelle and I am chief blogger here at Mummy 2 Monkeys. 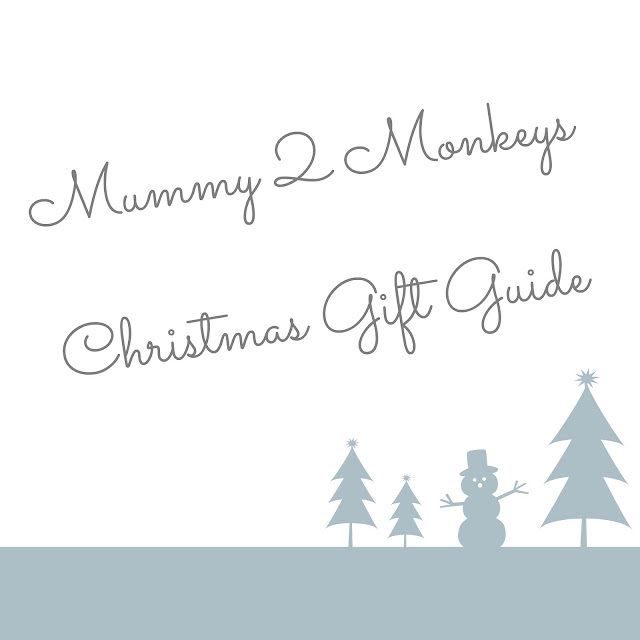 I am a 30 something Mummy to 2 boys who are my world. I am married and have been for 6 years although we have been together for 16 years . . . eek. That's such a long time ha ha.